Can Order Fulfillment Kitting Deliver Cost Savings to Online Sellers? Order Fulfillment Kitting can help increase sales as well as be the cost break through online sellers have been looking for to compete in these challenging times. Companies looking to increase sales, brand awareness and provide better value for their customers can use kitting and pre-assembly services to not only help increase sales but also experience cost saving and faster deliveries. What is Order Fulfillment Kitting? Kitting is the assembly of individual items that can be sold or distributed separately into a ready-to-ship product set. Often, completed kits are placed back into warehouse storage and assigned a unique SKU to be shipped later. Kitting is often used when running a promotion to increase sales or brand awareness. For example, consumer goods that are sold separately can be bundled together as “buy one get one free” or “gift with purchase” promotional offers. Furthermore, items are also kitted to enhance brand awareness by providing better value to consumers including test samples or giveaways to promote new products. When many kits are to be distributed, it can be more cost effective to have them pre-built in batches. Pre-assembling kits in large batch quantities offers several advantages over waiting to pick and pack the components as individual orders arrive. The more kits produced at one time, the lower the assembly time will be for each kit. This is because the mass production of kits is a more linear operation, with less delays than producing kits individually. A cosmetic company hires a fulfillment center to assist with a new promotion. 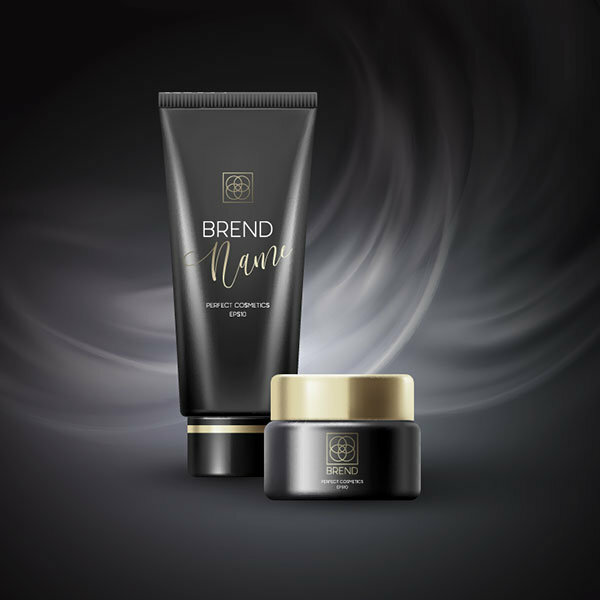 The first 10,000 online orders of their hand cream product will receive a free sample of their new hair care product, a product catalog and a president letter enclosed with a discount coupon which can be used online on the next purchase of their new hair care product. This project is a perfect example for highlighting the advantage of kitting because items within the kit were normally distributed separately, but are now assembled into a kit to increase sales, create brand awareness as well as reduce costs. Pick N Pack: Prior to kitting, the cost to pick and pack all orders was $1.50 per order plus $.50 per item. When three items were sold, the pick and pack cost was (($0.50 x 3) + $1.50) for a total cost of $3.00 per order. When items were Kitted, the pick and pack cost became $1.50 + $0.50 for a total cost of $2.00 per order. The $1.00 cost savings was offset by $0.50 to pre-assemble each kit. Therefore, the cost savings to pick and pack all products was 10,000 x $0.50 per kit for total savings of $5,000 for this promotion. Postal: Based on wait and packaging, the shipping cost was $6.95 for each kit when shipped by mail. With large volume pre-assembled kits, customized packaging was used to reduce the size and weight of each kit enabling a cost reduction of $1.25 per shipment for a total shipping cost saving of $12,250 for the length of the promotion. Faster Delivery Times: Pre-assembled kits do not require any assembly delays. Therefore, kits only requiring pick and pack services thus enabling your products to ship faster. In conclusion, the total cost savings for this promotional campaign was $17,250. A good reason in selecting an order fulfillment provider experienced with pre-assembly or kitting services to enable you to drive additional sales while delivering cost savings.